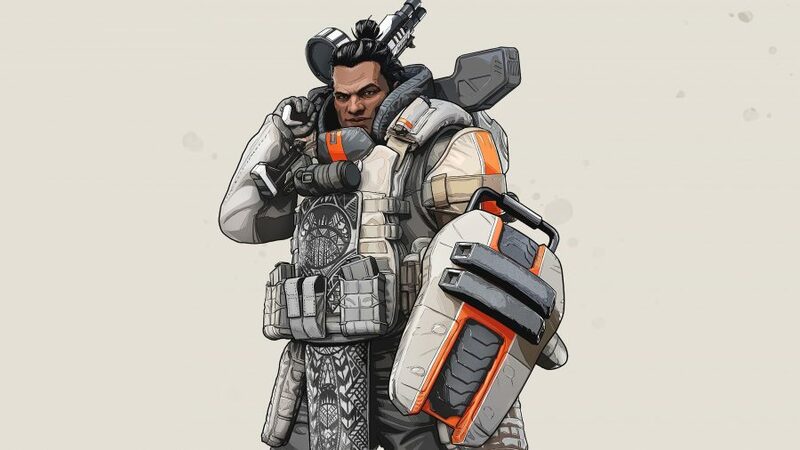 The Apex Legends 1.1.1 patch notes are here, and the big boys Gibraltar and Caustic are getting a big buff. 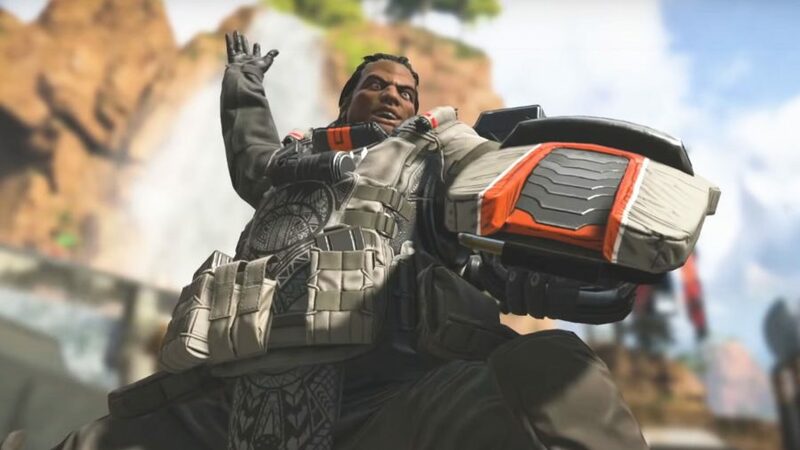 Apex Legends is getting a big update today, bringing the game up to the catchy number of 1.1.1. We’ve got the full patch notes below, and the update boasts some big changes to the game – including some huge weapon rebalancing, a battle pass bonus XP event, and some chunky improvements to Gibraltar and Caustic. They may actually be worth playing now. 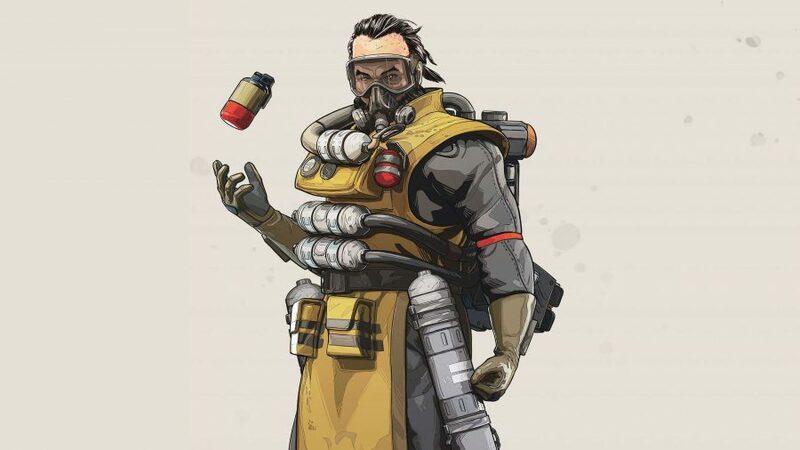 The new Apex Legends patch 1.1.1 is available now on all systems, and by the most welcome improvement is to thicc bois Gibraltar and Caustic. While these Legends previously had ridiculous hitboxes that extended outside their character models, Respawn fixed these in the Season 1 patch – however, this hasn’t stopped these characters being far easier to hit than all the other Legends. As this creates an immediate disadvantage for anyone who wants to play them, Respawn is giving both Curvy Legends an extra passive perk called Fortified, which reduces damage taken by 10%. The developer is hoping that this extra protection will offset their size handicap, but will be watching over the next couple of weeks to see if this change works out. On the weapon balancing side, Respawn is addressing long-range gameplay for more sniper-happy players. Leg shot damage reduction has been lowered from 25% to 10%, so while it stills pays to get a headshot you won’t be punished if you don’t – well, the person you’re shooting will be, of course. Sniper weapon sway has been significantly reduced too. Finally, the other big news is that there’ll be a bonus Battle Pass XP event running from now for the next 48 hours – until April 18 at around 10AM PT / 1PM ET / 6PM BST. If your squad places 5th or better in a match, you’ll go up a full extra Battle Pass Level (29,500 BPP), up to a max of level 110. For the rest of the changes, see below. Fortified – reduces damage taken by 10%. Damage per tick increased to 4 from 1. Throw distance increased to 33 metres from 28 metres. Health increased to 75 from 50. Leg shot damage decreased to 10% from 25%. Base weapon sway decreased by about 33%. Base weapon sway speed decreased by about 25%. Increased fire rate to 1.6 from 1.2. Base magazine increased to 6 round from 5. With common mag extender – increased to 8 rounds from 6. With rare mag extender – increased to 10 rounds from 8. With epic mag extender – increased to 12 rounds from 10. Base magazine size increased to 32 rounds from 25. Ammo cost per shot decreased to 4 rounds from 5. Close range damage increased to 60 from 55. Long range damage increased to 50 from 45. Close range falloff increased to 75 metres from 35 metres. Ranged damage falloff increased to 125 metres from 75 metres. Gold Havoc now comes equipped with Turbocharger and 1x-2x variable holo sight. Base magazine decreased to 4 rounds from 6. With common mag extender – decreased to 6 rounds from 8. With rare mag extender – decreased to 8 rounds from 9. With epic mag extender – decreased to 10 rounds from 12. Gold Wingman now comes equipped with Digital Threat. Base damage decreased to 18 from 20. With common mag extender – decreased to 40 rounds from 45. With rare mag extender – decreased to 45 rounds from 55. With epic mag extender – decreased to 55 rounds from 60. Gold R301 now comes equipped with a 1x-2x variable holo sight. The speed of the jump ship has been increased by about 50%, so that players who like to drop later don’t have to wait so long.